When you need a dependable Miami divorce lawyer, Kenneth M. Kaplan, Esquire, is the choice for you. With over 23 years of experience, you can be sure that you are receiving knowledgeable legal advice from a trusted source. 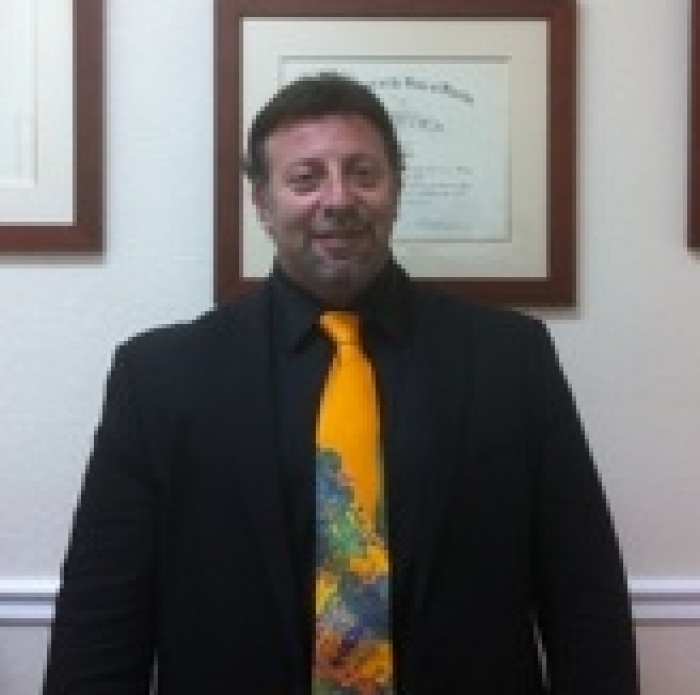 Mr. Kaplan’s attention to detail ensures that each client is treated with fast and efficient service individually. 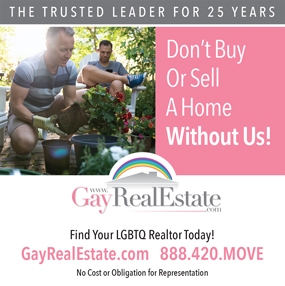 Additionally, Mr. Kaplan will handle challenging new areas of Family Law; such as Gay Adoption. 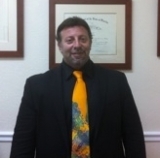 Mr. Kaplan has a goal oriented practice and discusses the client’s goals as well as their options in achieving these goals. Everything is factored into your representation including, cost, time, emotional harm to you or your children in analyzing cases on a case by case basis. The case is handled as a partnership where Mr. Kaplan provides his legal knowledge through years of experience and listens astutely to your facts in order to determine the best means to accomplish your goals in the least amount of time and as cost effective as possible. Miami divorce lawyer Kenneth Kaplan has filed Appellate Briefs in both the 3rd District Court of Appeals and 4th District Courts of Appeals. He has filed extraordinary Writs such as Writs of Prohibition and Writs of Mandamus and Writs of Certiorari. He has successfully done in Appeals in Family Law and Termination of Parental Rights cases obtaining reversals. His experience at the Appellate level is a benefit at the Trial Level, because he can anticipate potential Appellate issues at the Trial Level. Additionally, he has also filed Exceptions multiple times from Reports of General Masters who misinterpreted the law. Appeals are extremely costly and Mr. Kaplan always advises clients in advance whether or not their Appeal has any merit before charging to prepare an Appellate Brief. Mr. Kaplan has reasonable hourly rate based upon his knowledge and experience. Payment and installment plans can be made in the event of financial difficulties. Weekend appointments can be conducted in Broward County. Also, Mr. Kaplan will seek to collect his Attorney’s Fees from the other side and will explain when an award of Attorney’s Fees can be obtained or not. He will also work with indigent people and work with them based upon their financial circumstances. Mr. Kaplan accepts ARAG insurance payments and also works with American Legal Services if you possess these policies. Please contact us to coordinate and schedule an appointment with us. Mr. Kaplan is willing to respond to frequently asked questions regarding legal matters and can provide consultations over the phone or through E-Mail. Mr. Kaplan accepts all methods of payment including all major credit cards. 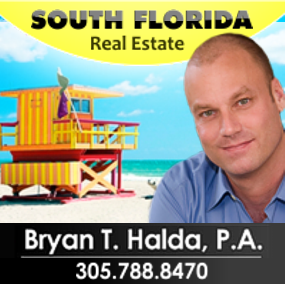 He also serves Pinecrest, Kendall, Homestead, Cutler Bay, and Cutler Ridge. Mr. Kaplan will respond typically within 24 hours to any E-Mail inquiries. He also handles many clients from out of the State of Florida by telephone that have matters that need to proceed within the jurisdiction of the State of Florida.